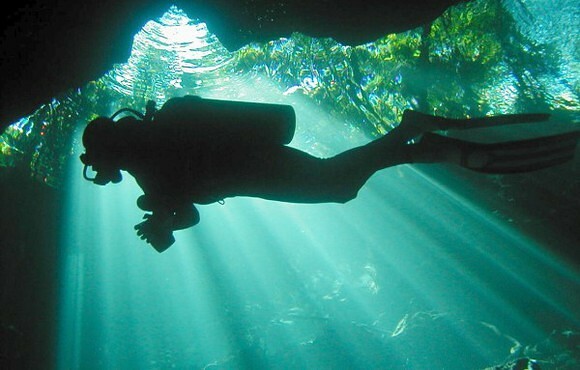 Aquanauts Dive Adventures is your premier dive shop offering world class service. 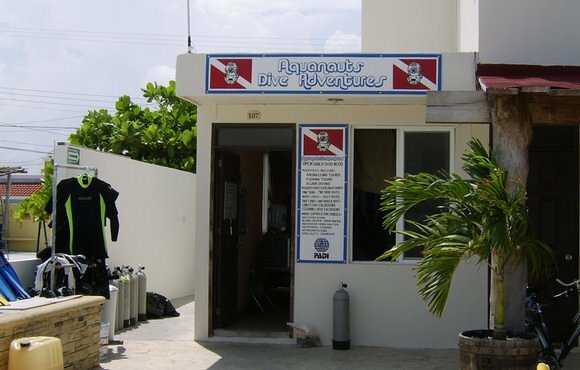 We provide experienced instructors, quality equipment rental free of charge and an ever increasing number of fun and exciting dive sites. 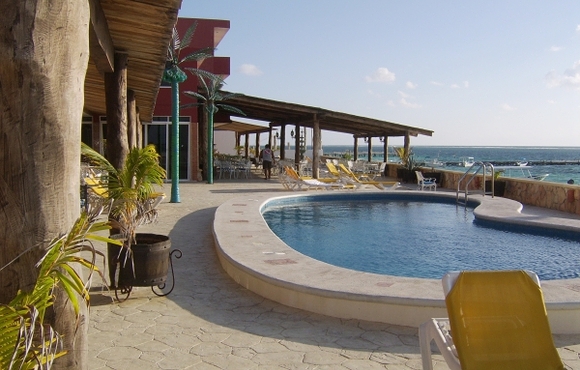 Located in Hotel Hacienda Morelos, just one block south of the Puerto Morelos town square. 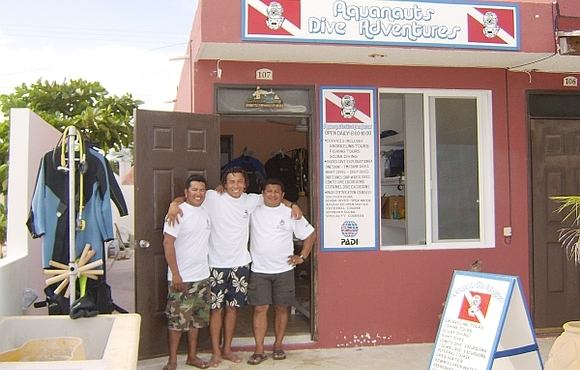 Visit our newest location, Aquanauts Tour Boutique, directly on the town square. 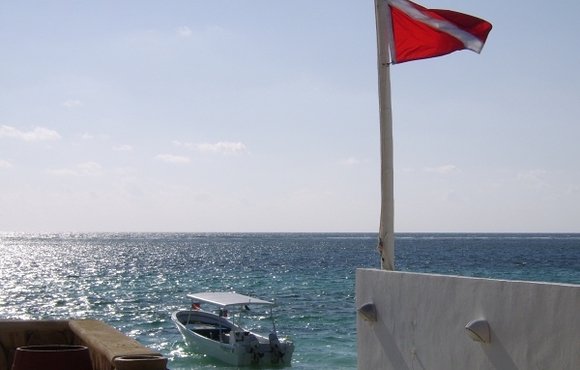 Now offering Seadoo DPV (scooter) tours!